ARTE – CURSO DE ARTE MODERNA INTERDISCIPLINAR EM PARIS E VIENA – ” VIVÊNCIAS ” – SAÍDA DIA 22 DE JUNHO DE 2012. GEORGES BRAQUE - LANDSCAPE NEAR ANTWERP, 1906. 9- ANOS 20 E 30 E A INTERNACIONALIZAÇÃO DA ARTE. 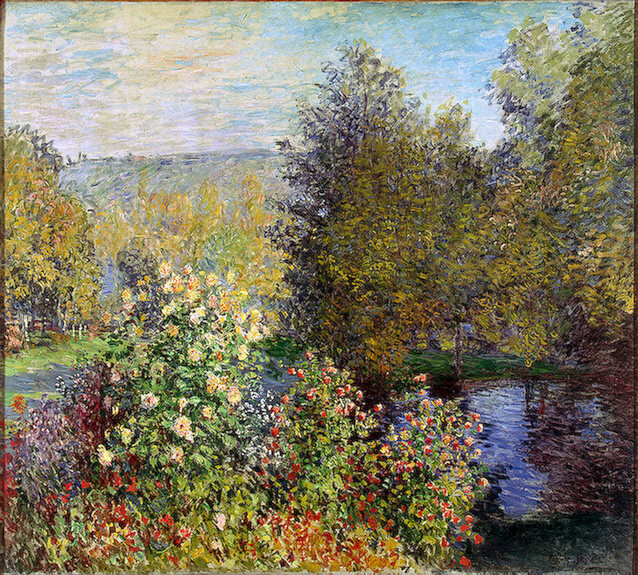 CLAUDE MONET - CORNER OF THE GARDEN AT MONTGERON, 1876. 4- STAATSOPER ( ÓPERA DO ESTADO ) E KUNSTHISTORISCHES MUSEUM ( MUSEU DE BELAS ARTES ). KARL SCHMIDT ROTTLUFF - PHARISEES, 1912. 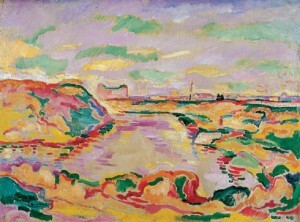 4- MUSÉE PICASSO E FUNDAÇÃO CARTIER. O ROTEIRO ESTARÁ SUJEITO A ALTERAÇÕES DE ACORDO COM DISPONIBILIDADES DOS LOCAIS NA ÉPOCA DA VIAGEM, SENDO SUBSTITUIDOS POR PROGRAMAÇÃO EQUIVALENTE. 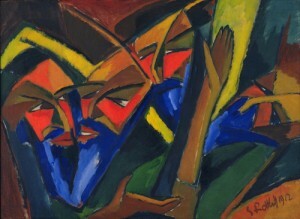 This entry was posted on quarta-feira, janeiro 25th, 2012 at 15:20	and is filed under Arte Moderna. You can follow any responses to this entry through the RSS 2.0 feed. You can leave a response, or trackback from your own site.